Our news this week... We were out of state visiting our son this past week. It was nice to be away for a bit, but now it's nice to be back! ;-) I'd like to remind everyone that this party welcomes any family friendly post including other link parties and Etsy shops. No limit on links, new or old. 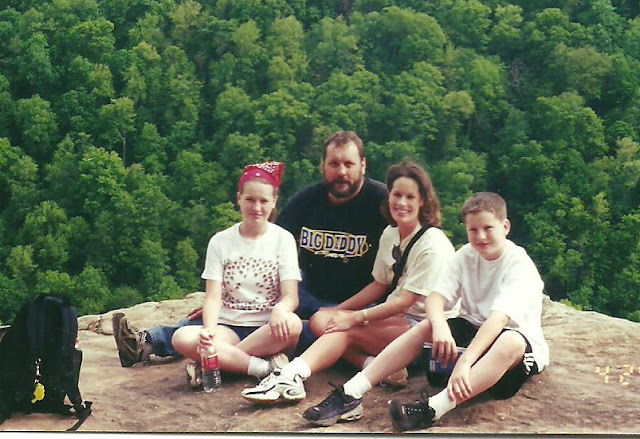 This is an old photo of our family taken on the very tip of Hawksbill Crag in Arkansas. It is a gorgeous pristine area and the hike is surprisingly easy for our area. 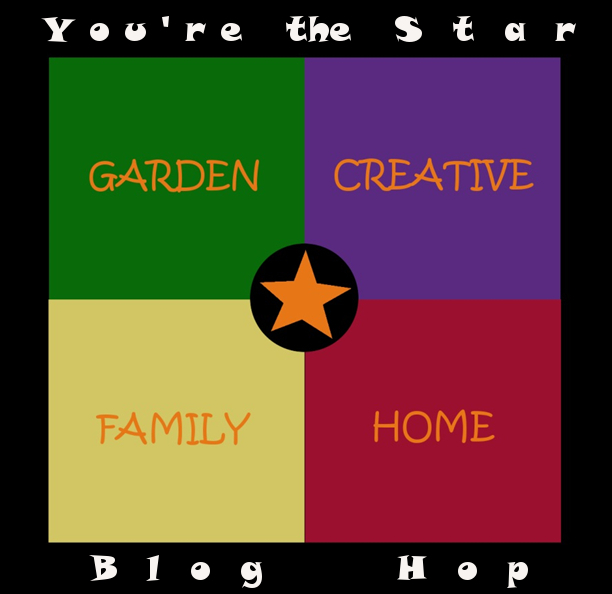 thank most sincerely for hosting and for sharing your delightful feature ! Thanks for the party Marci! Have a blessed week! Wow, my Southern Ingredients was featured and anyone who wants to know more about, Texas Pete and Dukes, they came to the right place! Lots of memories and thank you for the party and feature!